TD Bank is at Las Vegas Market to show how it can partner with furniture companies to make their products become a reality. The thousands of innovative new ideas showcased at Las Vegas Market this week all have one thing in common – they needed funding to take that first critical step to reality. No matter the product on display here in Nevada this week – be the latest in furniture, décor, or gifts – each of them was once at a crossroads where they needed startup funds to get off the drawing board. Enter TD Bank, one of North America’s leading private label credit card companies. Through its Partnership Programs, TD Bank is giving furniture companies the financial boost they need for growth and inspiration without which participating in the Las Vegas Market might be just a dream. During day two of its extensive coverage of the Las Vegas Market, House Tipster interviewed Mike Rittler of TD Bank about how the lending institution is helping new and expanding furniture retailers. “We offer customized solutions for retailers in the furniture industry to finance products – to help people to be able to get the things they want from the merchants,” said Rittler, senior vice president of Product Management and Merchant Services. No company is too small to benefit from TD’s program. 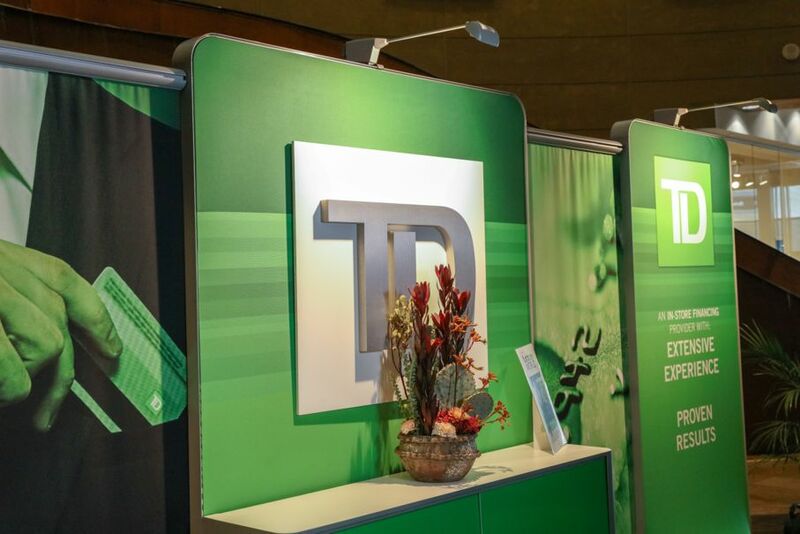 With a variety of banking products available, TD is able to assist companies of all sizes. Deferred interest and equal-payment programs are just some of the options. “We really pride ourselves on customizing our solutions to be able to provide the solution that customers need as well as the solution that our partners need,” Rittler told House Tipster. With this customized approach to funding, it’s easy to see how TD Bank can be the boost any retailer needs to launch their new products and ideas. 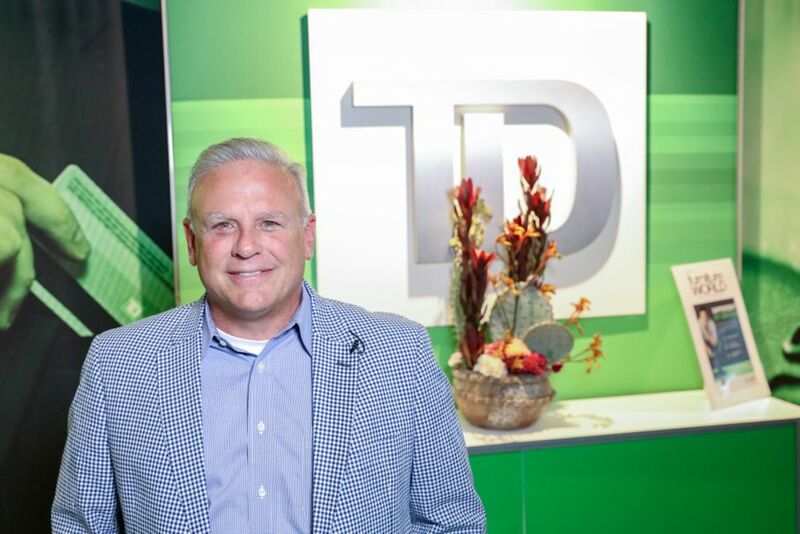 Certainly, Las Vegas Market is an example of what can happen when the creative minds at furniture companies rise above financial obstacles to showcase their products, and TD Bank is poised to be part of that success story. Their common goal is to put desirable products in the hands of the consumer. Most of us don’t know the back story of how our furniture came to be created. But perhaps TD Bank was part of the partnership that made your leather couch just right for your living room.